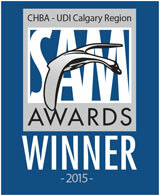 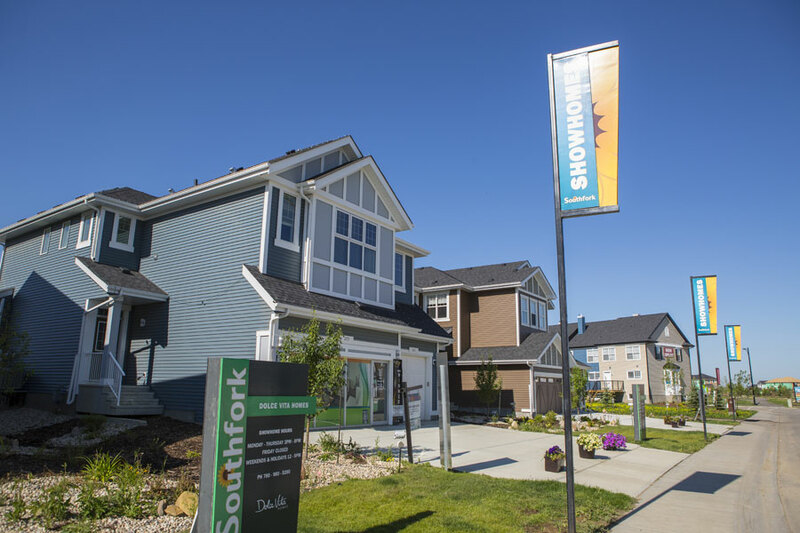 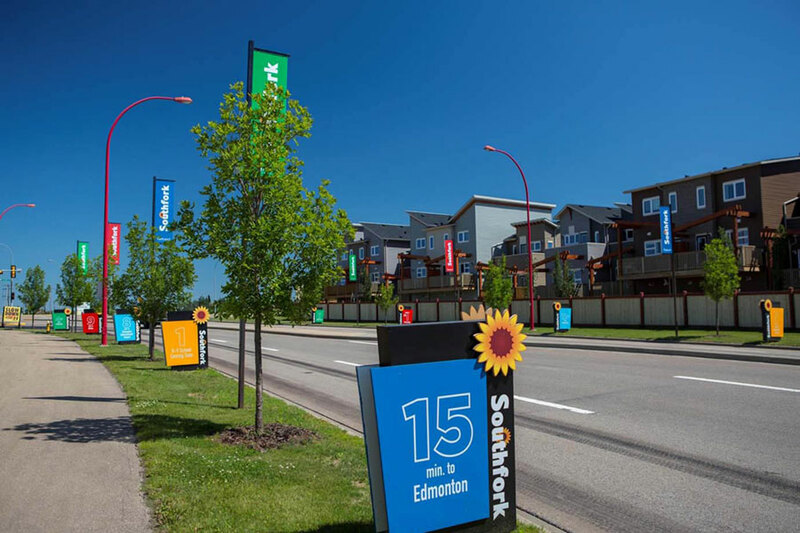 The community of Southfork is located 10 minutes south of Edmonton in the city of Leduc, Alberta. 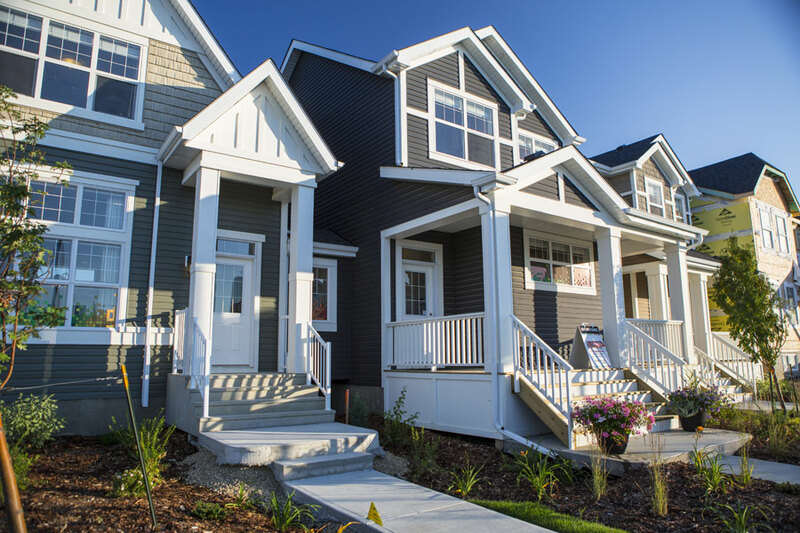 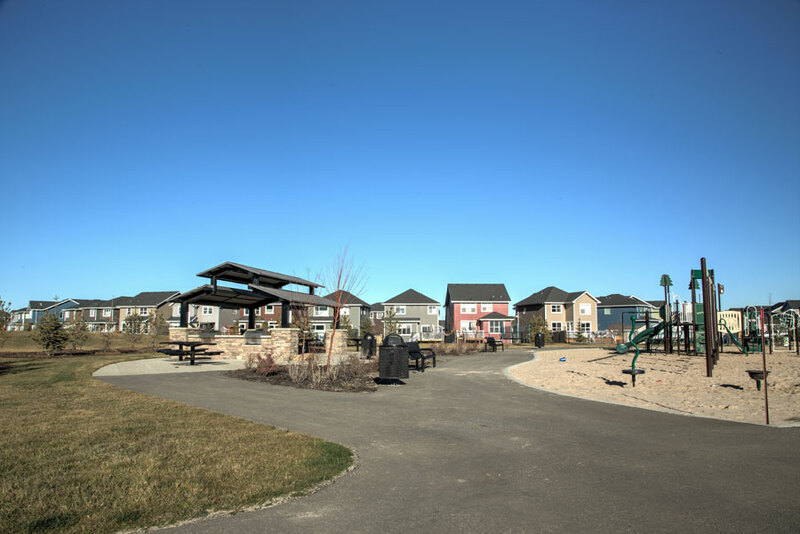 As the premier development in the area, this unique community offers an extensive range of family oriented housing options. 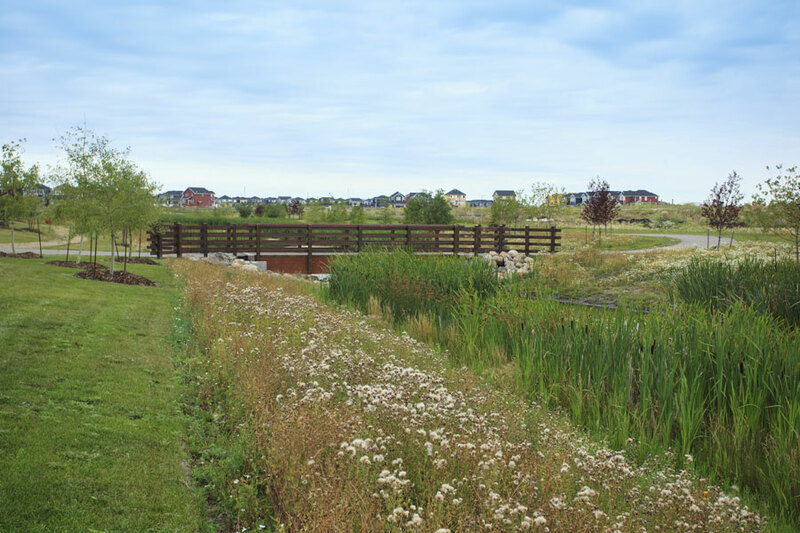 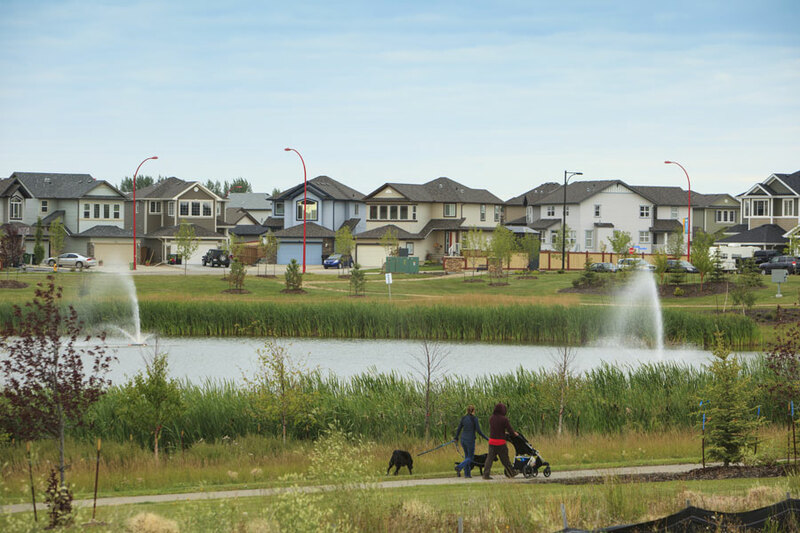 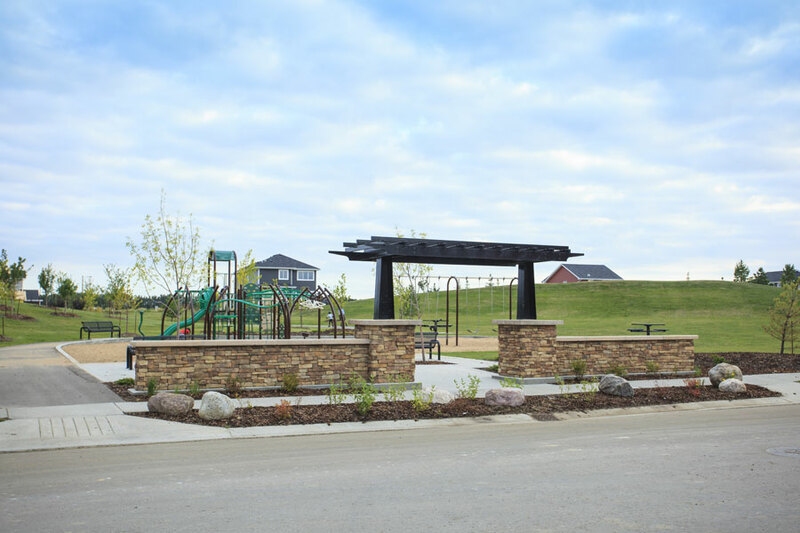 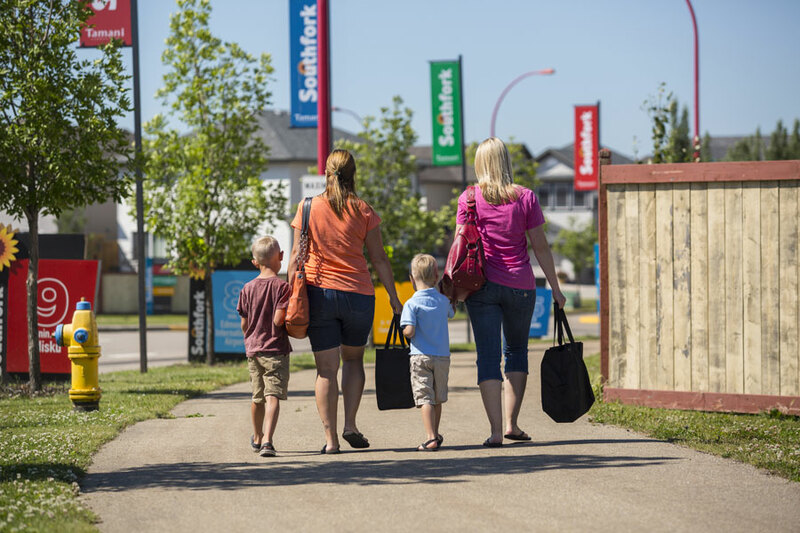 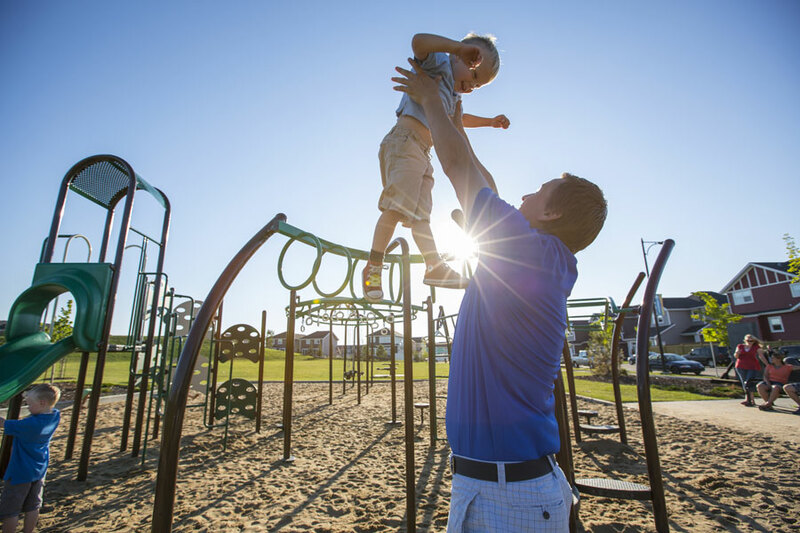 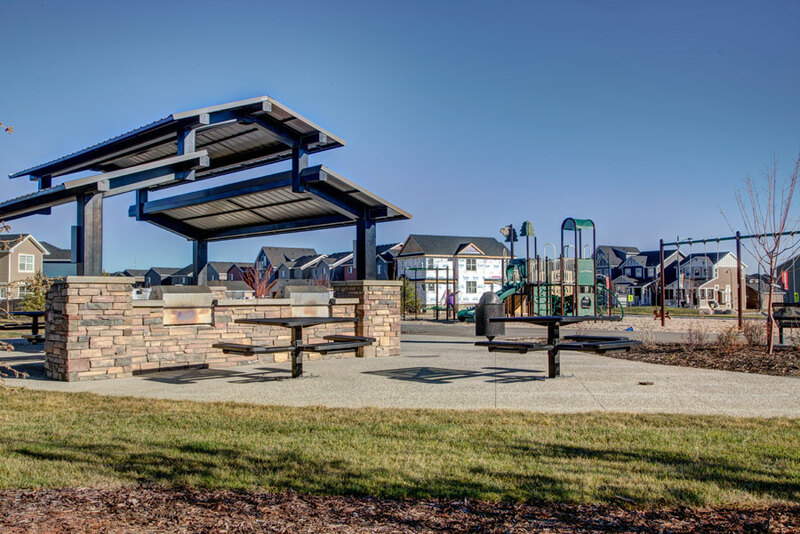 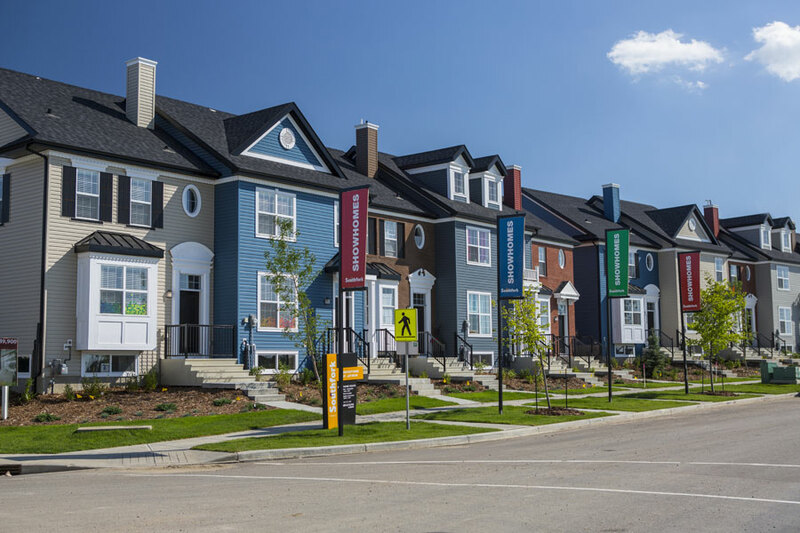 With an abundance of greenspace, pathways, landscaped water features and convenient access to downtown Leduc and Edmonton, Southfork is the location of choice for new residents in the Leduc and South Edmonton area.